Did you know that 14 million people in South Africa go hungry every day? In an effort to alleviate this problem, B2Run partners with FoodForward SA to work towards a hunger free South Africa. 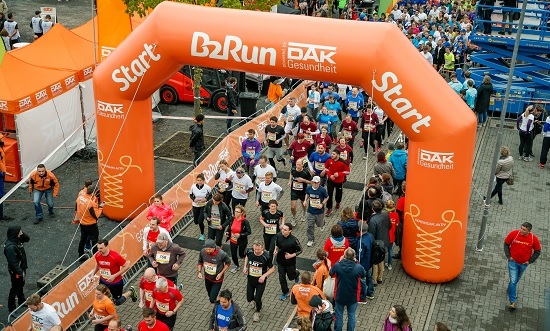 B2Run is billed as Europe’s largest corporate running series and has recorded significant growth since it was founded in 2004. The runs are held internationally and this year, for the first time, South Africa will be added to the list, with three new events scheduled to take place in Cape Town, Durban and Johannesburg. For every 1km run at one of the three 5km events around South Africa, a meal will be donated to FoodForward SA. B2Run is anticipating an attendance of about 500 runners per city, which in turn will allow FoodForward SA to facilitate the provision of approximately 7,500 meals to people in need. 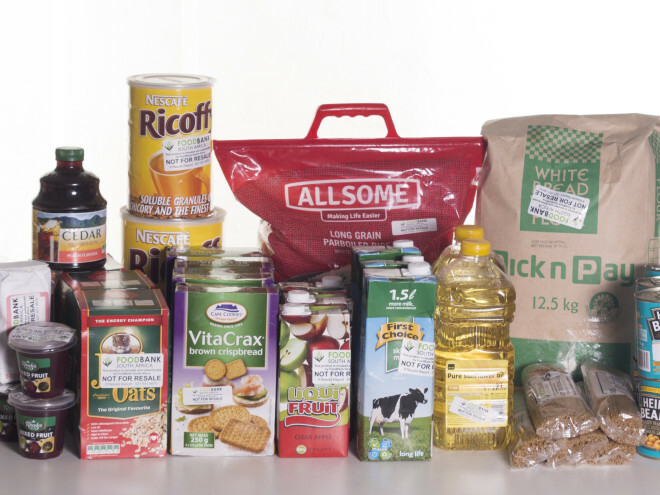 The donations facilitated by the partnership with B2Run will go towards ensuring that FoodForward SA is able to continue to provide food to 600 beneficiary organisations nationally who feed 250,000 vulnerable people daily. Join in on the fun and motivate your colleagues to join too, there are various options available to turn the run into a team building exercise for your company. B2Run offers team meeting points, catering and is even prepared to kit your team out by making customised t-shirts for your squad. 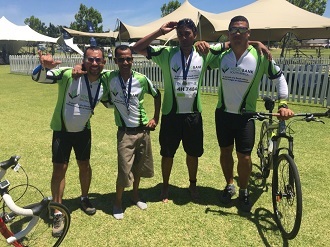 FoodForward SA works tirelessly to fulfill their vision of “A South Africa without hunger” and has facilitated the provision of 14,500,000 meals in the last year. We are proud to be the chosen partner for this prestigious event hosted by B2Run in the fight against hunger.